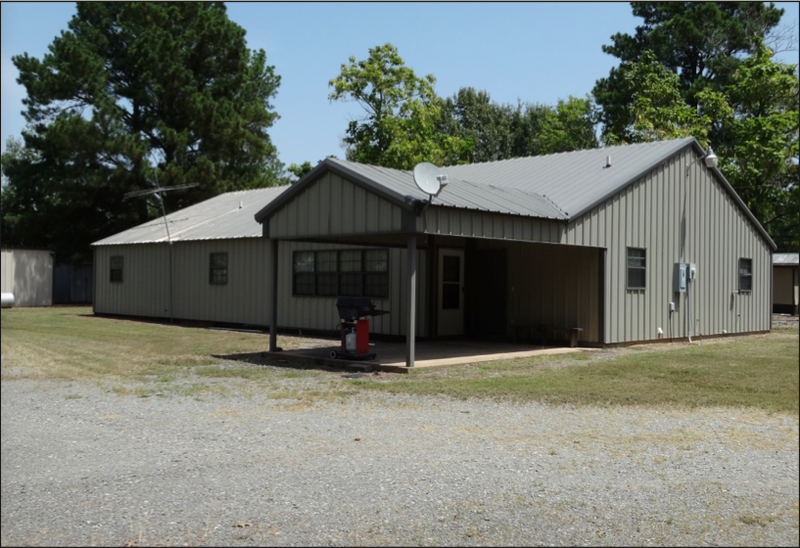 Offered for sale is a unique opportunity to own a duck hunting camp located on the east side of Bayou Meto Wildlife Management Area with semi-private boat access via Hollowell Ditch into the shooting grounds direct from the property. Bayou Meto Wildlife Management Area is considered one of the World’s best public hunting grounds for mallard ducks. 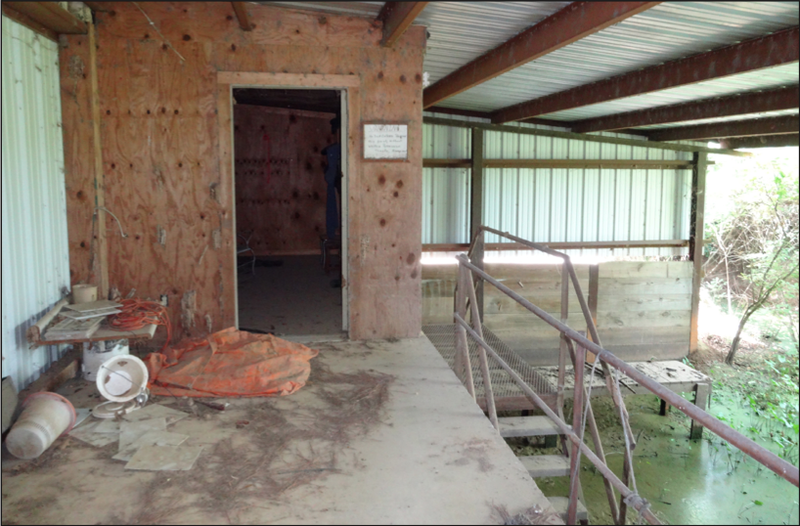 In addition to the duck hunting opportunities on Bayou Meto, the surrounding area offers potential leases for waterfowl hunting, and great public fishing is just down the road via Cox Cypress Lake. 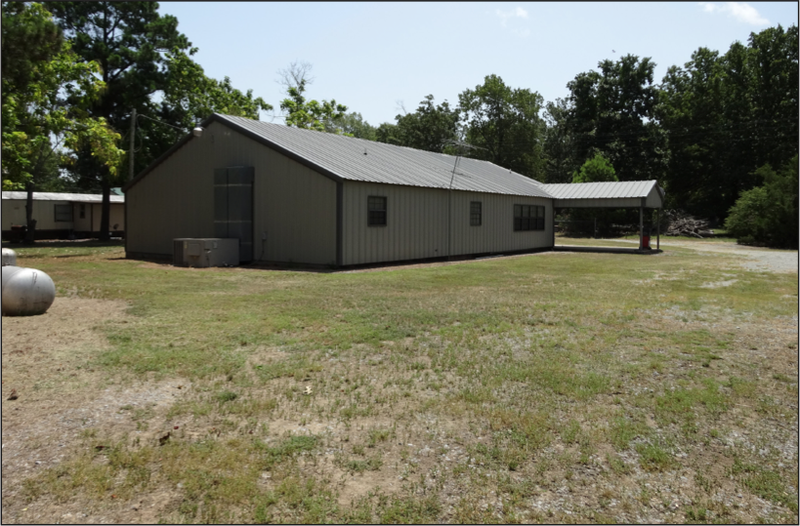 Only a limited few hunting camps on the east side of Bayou Meto WMA have the luxury of being located on Hollowell Ditch and there are no lots available for fee ownership. 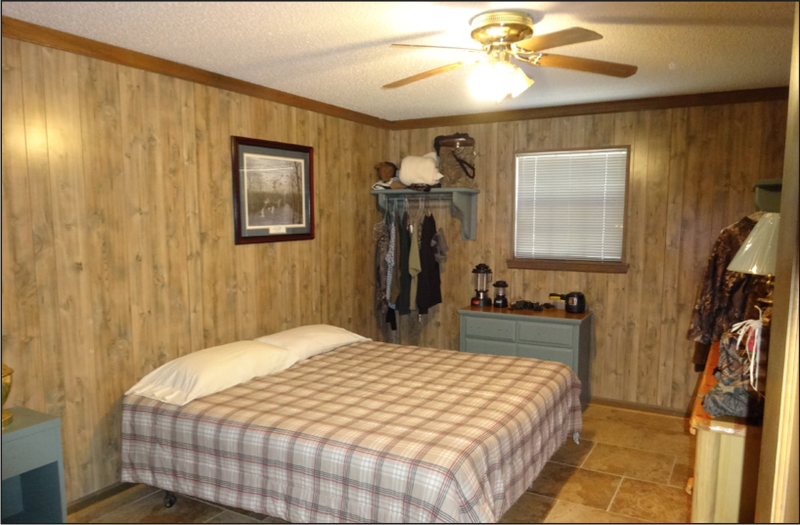 The lodge rests on .45 (+/-) acres near the southeast corner of Hollowell Reservoir and has excellent access via Vallier Road. 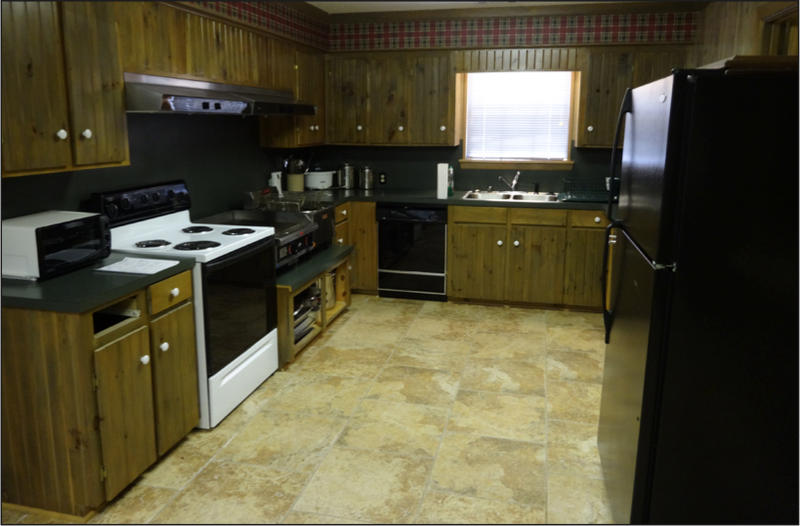 Built in 1999 this classic style duck camp offers everything the sportsman needs such as: commercial kitchen, three (3) primary bedrooms, two (2) bunk rooms, two (2) full baths and one (1) half bath, living and dining areas, boot/utility room, outdoor cooking area, covered parking, concrete slab for dog runs, and a covered boat house (30’ x 32’) offering four (4) stalls (16’ x 48’). 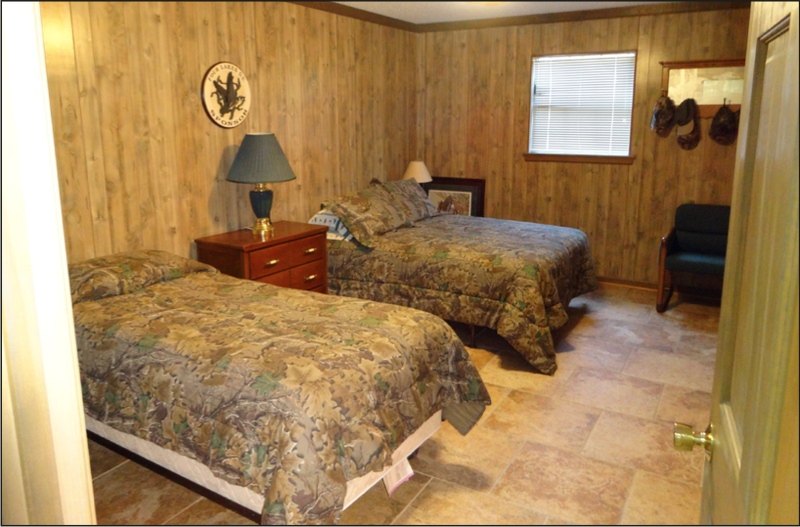 The property offers the perfect hunting retreat for family and friends. 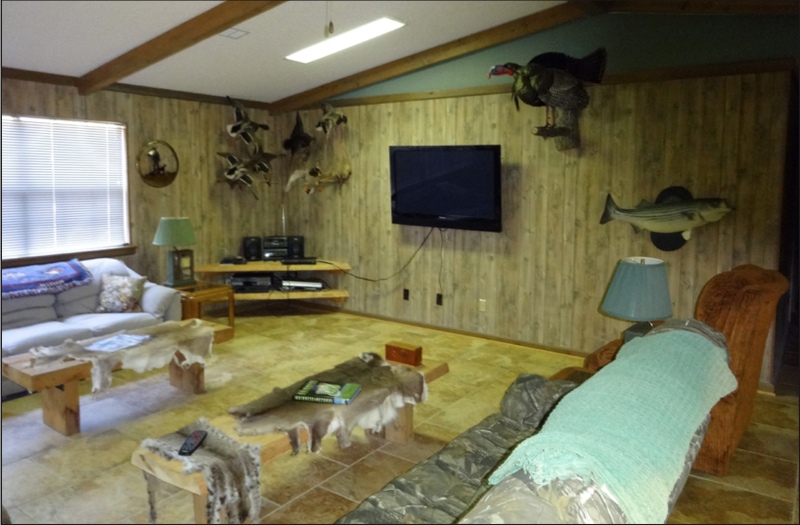 This one-of-a-kind duck camp is offered for sale at an asking price of $270,000.00 through Lile Real Estate, Inc. Contact Gar Lile at 501-920-7015 or 501-374-3411 to schedule a tour or for ad- ditional information.